The study programme aims to prepare highly qualified professionals in the field of recreation and tourism with experience in recreation and tourism operations and services, ready to solve problems and to meet the demands of the customer, able to maintain and improve the quality of recreation and tourism services and to participate in the process of analysis, administration, planning, and management. The programme is oriented toward competencies in health tourism and e-tourism development. On completion of the Bachelor’s Degree Programme in Recreation and Tourism, Bachelor’s degree in Business and Public Administration is awarded. Recreation and Tourism Management; Tourism Structure; Tourism Geography; Recreation and Tourism Marketing; Recreation and Tourism Events; Economics of Recreation and Tourism; Hospitality Management and Administration; Tourism Investment Projects; Leadership and Change Management; Cultural Heritage; Recreation and Tourism Research; Excursion Arrangement and Guiding Methodology. Graduates are able to work in tourism businesses, travel agencies, tourist information centres, recreation enterprises in resorts, in accommodation, entertainment, and health enterprises, national and regional parks, tourism and recreation administration and management departments in municipalities, and in tourism project administration and implementation. The specialisms of the programme focus on health tourism and e-tourism. Why is the study programme attractive? In 2016, all the study programmes of Recreation and Tourism were accredited with the highest scores for the maximum period. In the Reitingai journal (www.reitingai.com), bachelor’s and master’s degree programmes in Recreation and Tourism of Klaipėda University have by independent experts been ranked highest in Lithuania over the past few years. The study programme boasts qualified academic and research staff; an opportunity to develop intercultural competences is provided through inviting visiting professors from abroad to teach in the programme. Some of the courses can be taken by semi-distance learning. Flexible study programmes, a wide choice of courses. The bachelor’s degree study programme was updated by developing specialisms of Health Tourism and e-Tourism. Geographic accessibility and an attractive location for studies. Klaipėda University is a good choice for those wishing to study on the seacoast. Klaipėda is a maritime city and thus provides a wide range of activities for a specialist of recreation and tourism. The structure of the bachelor’s degree study programme in Recreation and Tourism forms the preconditions for the acquisition of a tour-guiding certificate. 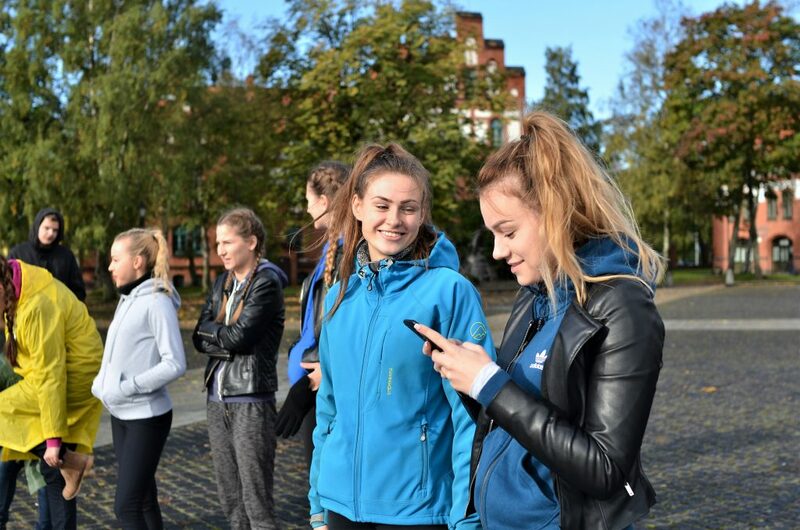 Students acquire additional social and civic competences through non-academic activities: the Student Union, the Startup Lab Klaipėda Association, artistic groups, sports, etc. Do I believe in a dream job? Not really. But all of us have to listen to our hearts and minds and go forward using the acquired knowledge. I succeeded. 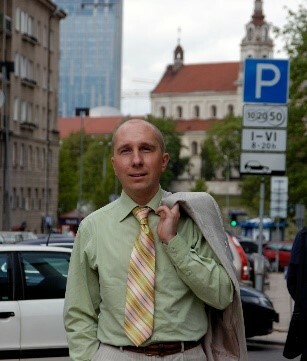 I have never regretted having studied Recreation and Tourism at Klaipėda University. The studies were one the reasons for the success of my career.